RE/MAX Southern Shores can find your perfect Pawley's Retreat property! 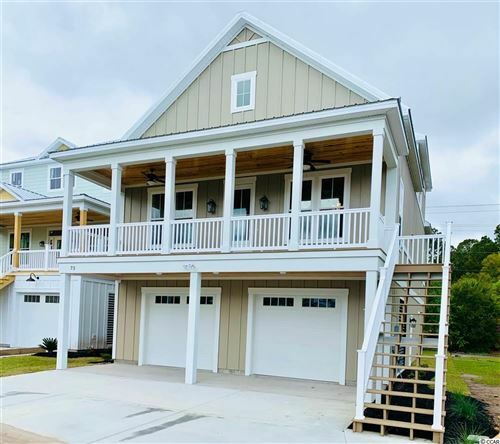 Pawleys Retreat, located in Pawleys Island, South Carolina is a popular neighborhood because of the location, affordability and low monthly homeowners fees. 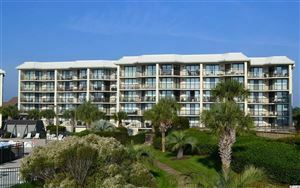 It is close to golf, boating, schools, churches and retail shopping to make living and vacationing a breeze. The Pawleys Retreat neighborhood is nestled between the Waccamaw River and Atlantic Ocean conveniently located adjacent to the elementary and high schools. The Retreat was developed in 1983 as a gated community with both cluster units and single-family homes. Originally the road system was private but it was made public in 1998 and was turned over to Georgetown County for maintenance. The Pawleys Retreat community has a variety of housing to suit many needs. This small, well-established housing development has approximately 212 single- family homes and 34 single-story cluster homes. Pawleys Island and the mainland of Pawleys Island are located just off the Atlantic Ocean. Amenities include a lake system, park, walking trails and boat storage. The average sale price at Pawleys Retreat in 2012 was $194,583 and the median sales price $202,000. RE/MAX Southern Shores has a reputation of excellence and personal integrity. Our goal is to exceed your expectations throughout the entire real estate process. Our skilled agents are dedicated to your needs; whether your interest is purchasing a primary residence, a second home for vacation, or an investment, RE/MAX Southern Shores agents draw upon a wealth of knowledge and experience. Call RE/MAX Southern Shores today at 843-839-0200 to make your dreams of southern living at its best come true!